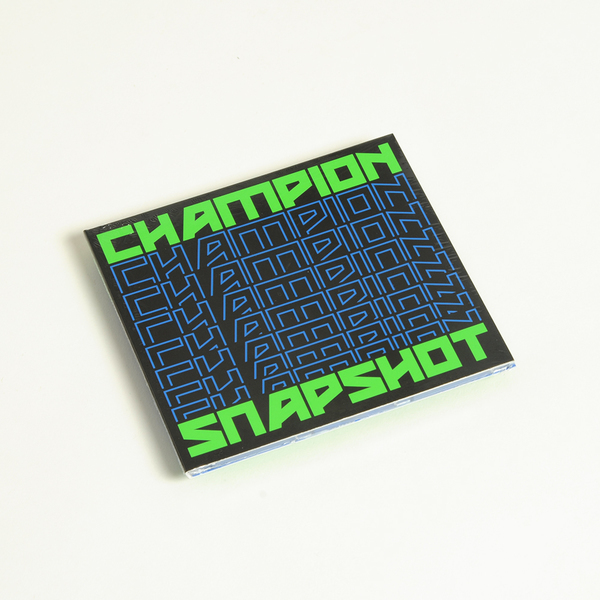 Pivotal UK rave producer DJ Champion knocks out a killer début album with the self-released Snapshot, featuring guest spots by Dread MC, Shantie, Royal-T, Flava D, Slick Don, BKAT, Miss Fire, Jammz, and Four Tet. As one of the most singular UK rave DJ/producers of the last decade, Reiss Hanson has persistently worked at the leading edge of bass music since his UKF anthems Motherboard and Tribal Affair trampled the scene c. 2009. Since then he’s minted a crucial label, Formula Records, and been named as a favourite of Skrillex, who understandably prizes Champion’s uncompromising sound as much as UK ravers. Going hard in the gap between garage, bassline house, soca and grime, Champion gives the people what they need, consistently tweaking the formula of Afro-Caribbean and West African-meets-Black British styles in a way that’s oblivious to the posers and successive waves of posh noobs appropriating dance music to their own politics. 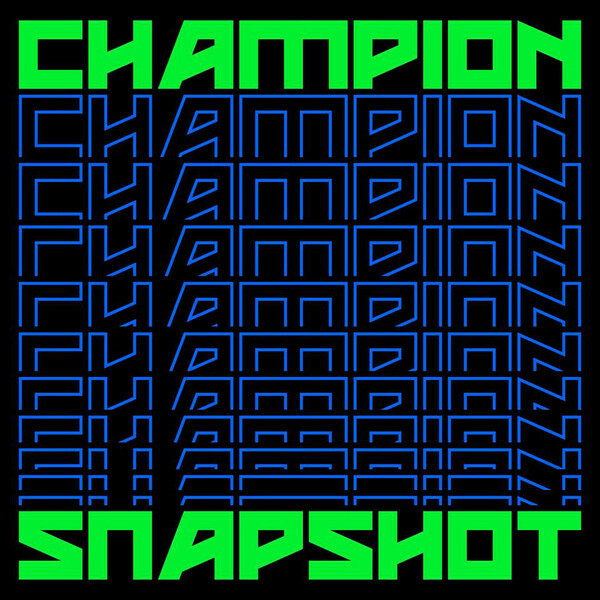 Chopping at the bleeding edge of the UK’s ‘ardcore continuum, Champion keeps the pressure gauge ticking with a firm grasp of both aggy and feminine pressure systems, kicking off with a strong nod to his roots with class soca sample sliced into the Intro, before twysting out proper with the martial skank of One Time feat. Dread MC and the instrumental soundsystem ballistics of Duppy Show, then nodding to the ‘unum’s other leading edge on Drill, before serving a stack of signature vocal-heavy killers, right up to the serious grime mutation Young Raiden and a VIP of his stone cold anthem Lighter.